2013 kicks off with 888Poker Winter Freeroll tournaments running everyday offering players a massive $10,000 prize pool. This will be the fourth consecutive month that 888 Poker have scheduled a daily $10,000 freeroll for players. 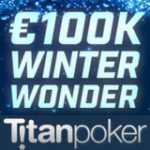 Originally known as the 888 Poker Freeroll Frenzy or GR888 Xmas Freeroll, the series is now known as 888Poker Winter Freeroll. 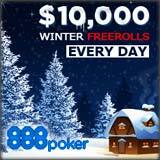 The 888 Poker Winter Freeroll is a great way for players to win extra cash and boost their bankrolls for FREE! 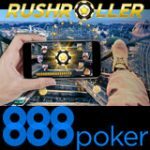 On top of high value freerolls and great promotions, 888Poker also offer no deposit poker bonuses and free tournament tickets to new players who sign-up. Play for your share of a $10,000 prize pool everyday in January 2013, the 888Poker Winter Freeroll is one of the best value freeroll tournaments you'll ever play. The tournaments are limited to 10,000 players per day and full up quickly, get free tournament tickets when signing up as a new player. Players can register for the 888 Poker Winter Freeroll by clicking on the tournament tab in the lobby. 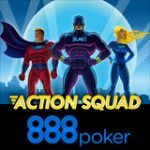 Download 888Poker, sign-up for FREE as a new player get two free tournament tickets. Make a First Deposit at 888Poker get five tournament tickets. 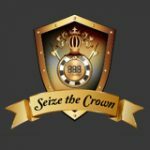 Play pocket 88's to showdown in any real money ring game or tournament and get one GR888 Winter Freeroll tournament ticket. 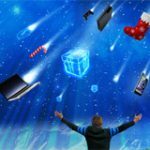 The biggest online poker freerolls continue this January 2013, so far 888Poker have given away more than $1,2 million in freeroll prize pools over the last four months. 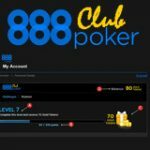 888Poker is one of the top 5 online poker sites with more than 5 million registered players since opening it's doors as Pacific Poker in 2002. Download the latest 888 Poker App for Android, iPhone and iPad. Play poker anytime, anywhere with the 888 Poker App.